Action Figure Insider » Follow AFi on Social Media For Up To The Minute #SDCC2014 Updates! Follow AFi on Social Media For Up To The Minute #SDCC2014 Updates! 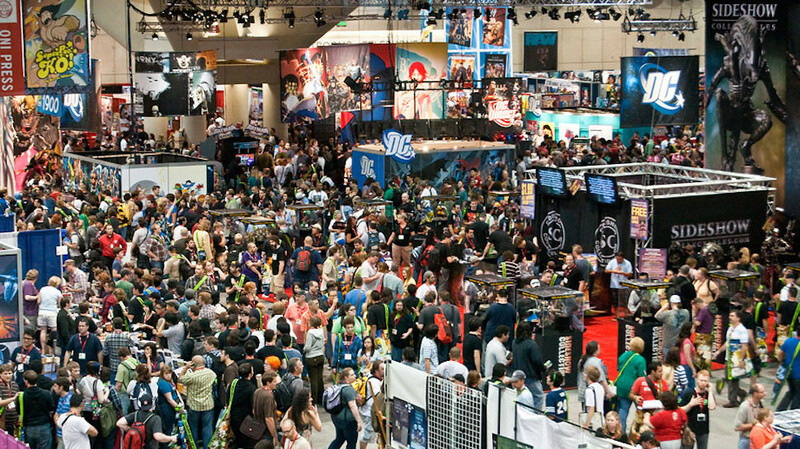 The 2014 San Diego Comic Con is almost here, and the news and updates are coming fast and furious! We will be covering the show not just through the main site here, but also through all of our social media handles. Take a moment, before all the chaos starts and Like, Friend, and Follow us on Facebook, Instagram and Twitter! Just click on the icons below to be taken to our accounts! The whole AFi team will be posting to these accounts (as well as the front page). AND you can use these accounts to talk to us during the show. What do you like? What do you want to see? Who do you want us to talk to? And what do you want us to ask them? Let us know! The Pickett Family never ceases to amaze me! Very impressive, Daniel! I hope to meet you and your family one day.